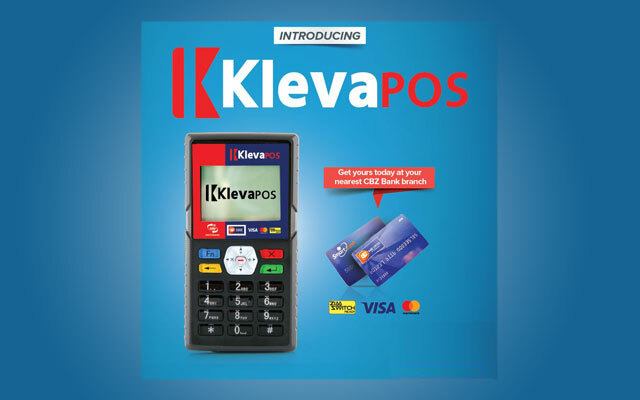 CBZ Bank is pleased to advise the introduction of our mobile Point of Sale terminal, Kleva POS, a portable mobile payment solution for all sole traders and small business in Zimbabwe. The Kleva POS is a payments collections solution for every business regardless of area of trade. So it’s absolutely good news for Saloon owners, Street traders, Kombis operators, Carwash owners, boutique owners, electricians, plumbers and carpenters. The Kleva POS terminal has the capacity to process sales payments, cashback as well as balance enquiries. Settlement of transactions is instant and merchants can get transaction reports on the machine without necessarily contacting the bank. 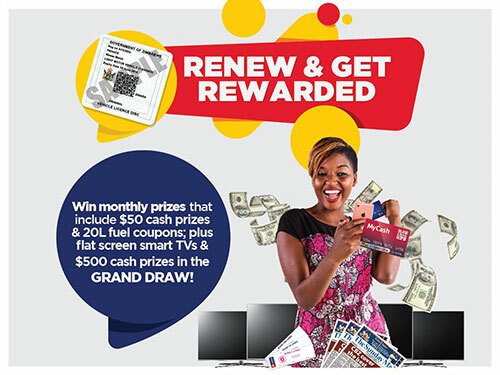 Get your Kleva POS today at any CBZ Bank Branch and enjoy the flexibility and convenience of receiving payments.